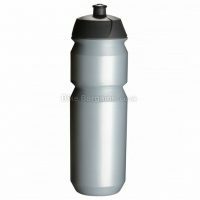 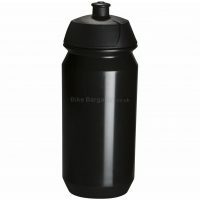 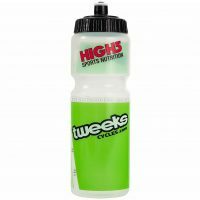 Screw-on cap Lockable spout design Specialised grip design 750ml volume capacity MTB: Yes Road: Yes A water bottle built for top-level cyclists and athletes with a user friendly design. 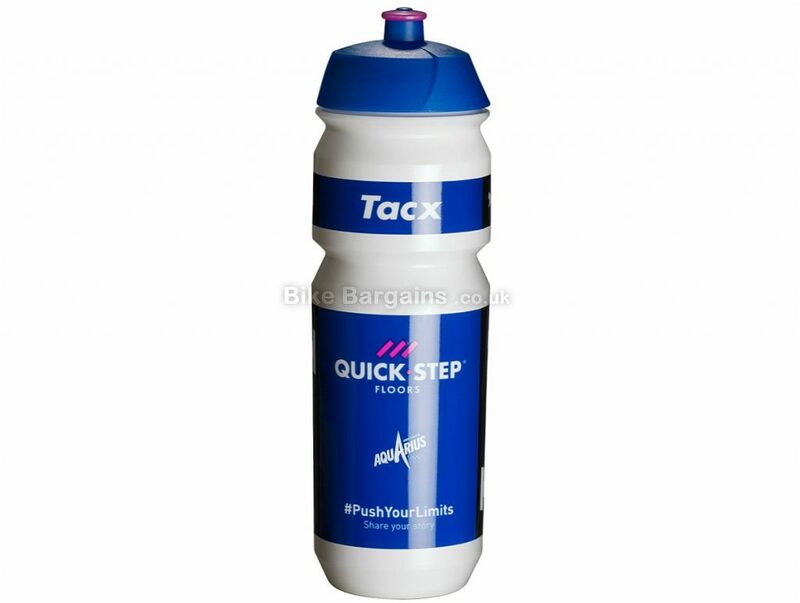 Tacx's Pro Team 750ml bottle is built for on the go travel with a leak-proof design with a lockable spout design that comes with a secure screw-on cap. 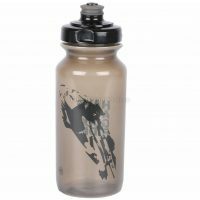 The cap also comes with a specialised grip design that will help you keep hold of the water bottle to ensure that the bottle stays in your hand/ bike cage even when you're at your most active.